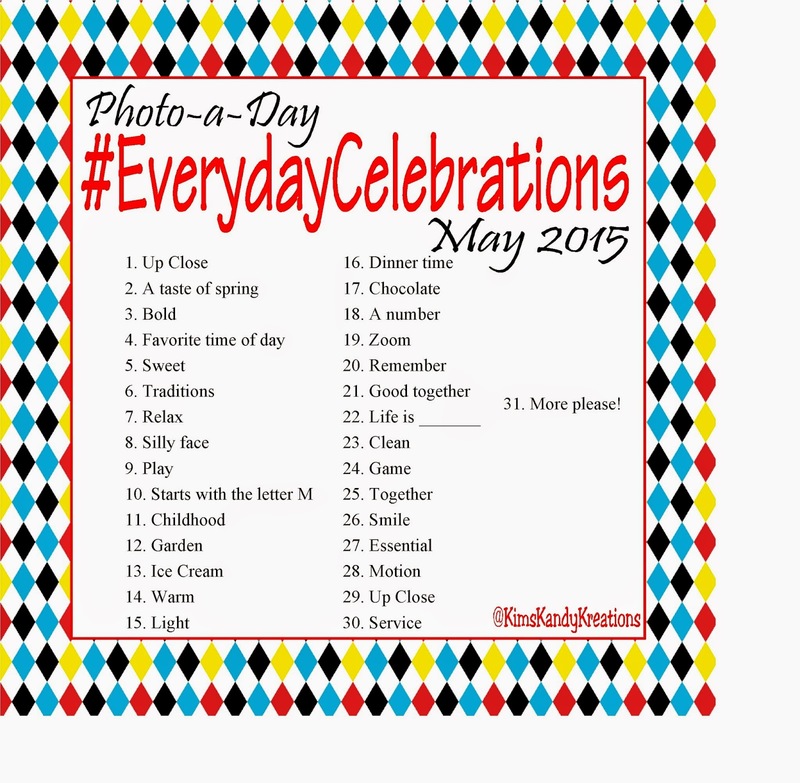 Make and remember the Everyday Celebrations in your family with a fun photo a day calendar. This calendar will help you find the special moments in your life that you'll be glad you captured in ten years! Last night we went to the movies as a family to see the new movie "Home." I will be honest, it looked cute, but I wasn't expecting to like it. It turned out to be a wonderful show that I laughed the whole way through. We ended up having a really nice time together as a family. That's something that seems to be happening fewer and fewer times the older we all get. Not that we don't have fun togther as a family, it's just rare for us all to be together. So when we do, I would like to remember those times. 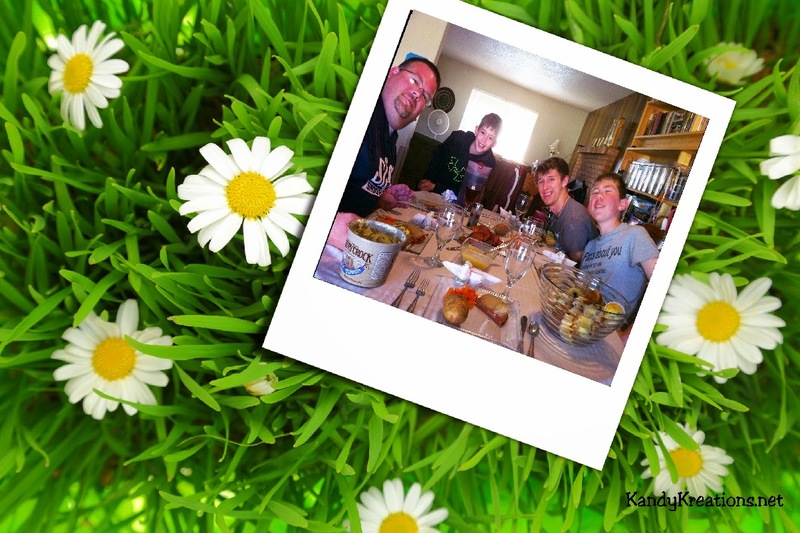 I want to remember the everyday celebrations that my family have together, so next year, when we are down another family member (The Perfectionist is planning to head off to college and join the Drama Queen) I have these wonderful moments to look back on. If your kids are still little, take the time now to find the everyday moments in your life to celebrate and to remember them. Grab your phone and snap a little picture...even if the toys are all over the living room, the table needs to be cleaned off, or the school back packs are everywhere...in ten years, you won't see all of that, you'll see the little moments that your forgot and you'll smile. 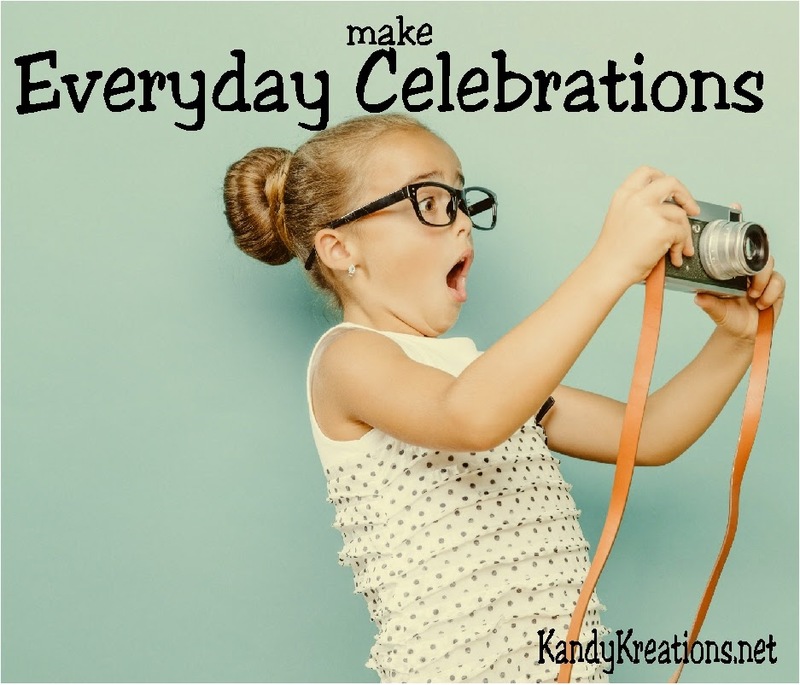 About the middle of the month, I went in search of one of those popular "photo a day" sites that would allow me to focus on something each day to remember and make a special moment with my kids. I couldn't find one that I liked. It seemed that most of them focused on photo elements, not on memories. I really liked Tip Junkies versions, but I can't find that she updates it regularly, so I decided to create my own. So I've been trying to find "EverydayCelebrations" each day in my life to capture and record. Like on the 20th, I spent all day trying to find something my kids did that I wanted to remember with "color". I couldn't find anything, (and that's okay) until about 8:30 at night the kids wanted to play basketball, but it was pitch dark outside. So we found some glow sticks that I had purchased for a Fourth of July party and taped them to the rim of the basketball hoop. Then we had a fun game of Glow in the Dark "HORSE" at 8:00 at night. It was awesome! So I snapped a picture. It wasn't really a good one, but in ten years, I won't care. I'll just look at that picture and smile at the memory. I decided to quickly upload it to Instagram so I wouldn't loose it (I've lost way too many digital files this year...sigh). I'm not very active on Instagram, but the picture is there and I was easily able to share it with my family and friends that way. I enjoyed doing this through the last bit of April so much, that I plan to continue to make and share Everyday Celebrations. If you want to have a memory that lasts, why don't you come join me? 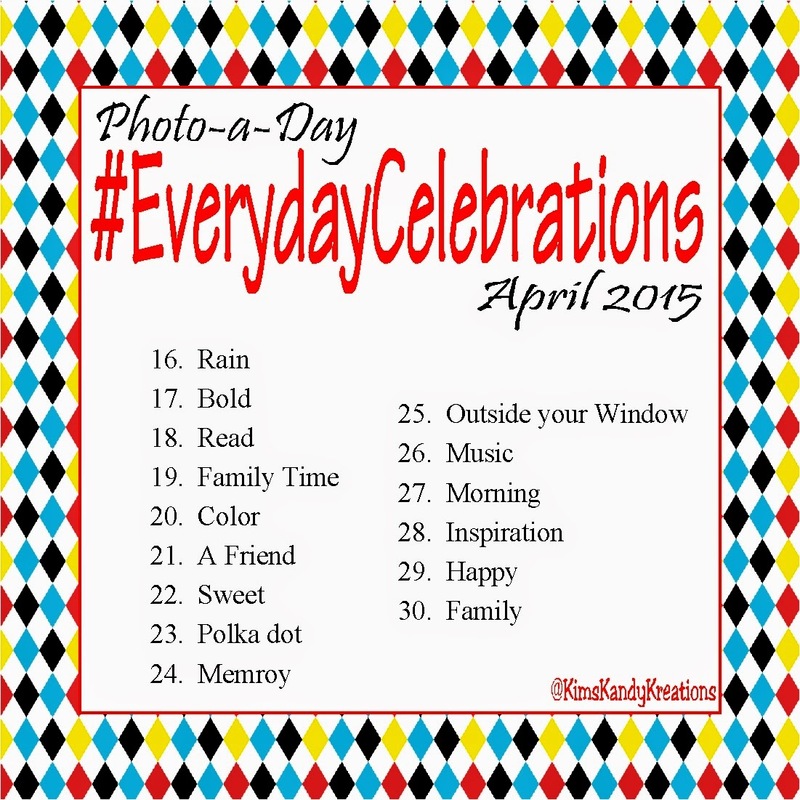 Swing on by Instagram and share your #EverydayCelebrations with me and all those you love! I know from experience, you'll be glad you did. And if you want to see some of my fun memories, check me out on Instagram.